Michael Juhlin is a Partner in the Firm’s Transactions Department. 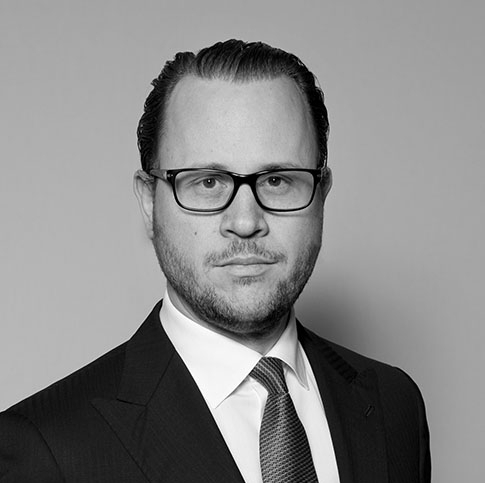 He concentrates his practice on M&A transactions, restructurings and joint ventures and regularly represents strategic clients, private equity firms and investment banks. He also advises clients on company law, securities law and corporate governance matters.